Challenge yourself to the Edinburgh Marathon in aid of The Gurkha Welfare Trust. 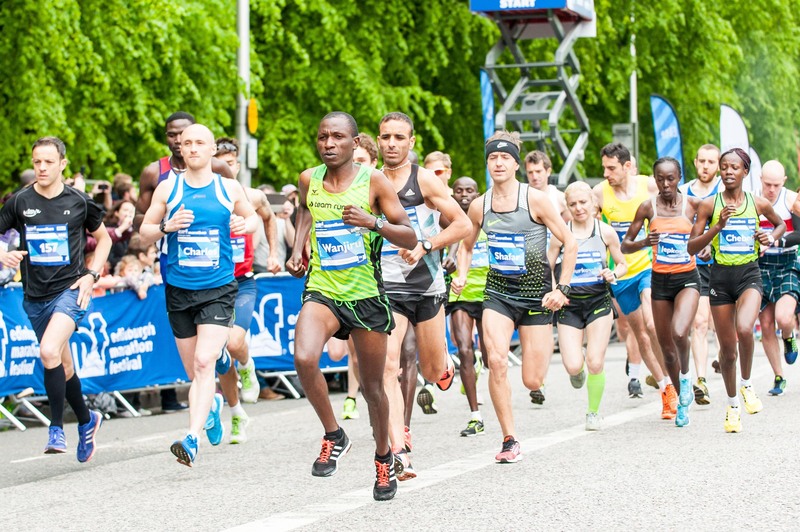 Across a wide range of running events, the Edinburgh running festival weekend attracts around 30,000 runners. The route is one of the fastest in the UK, making it possible for you to achieve a new personal best. There’s no registration fee for this event however there’s a minimum sponsorship of £600. You must register by 30 April.